There’s a very special trunk show happening this Saturday: the Tatler Luxe Living Trunk Show. First, it gathers a very well-curated selection of retailers who offer the best in home and furnishings to celebrate the latest edition of Philippine Tatler Homes. Second, it is for a truly great cause: 20% of all gross sales will be donated by the featured brands to Child Protection Network Foundation, which works for the treatment of abused children via their child protection facilities all over the Philippines. But more than all that, I think this event is a worthwhile endeavor as it champions the rights of all children, particularly abused children. It’s a cause close to my heart. As a mother myself, I believe all children should be loved and well cared for. This network for the treatment of abused children has grown from a single child protection unit in the Philippine General Hospital to currently 73 child protection facilities spread across 9 cities and 43 countries in the country. From 2004 to 2014, CPN has provided treatment for more than 45,171 children. Each child received medical and psyhosocial care so that the child is kept safe and secure. Yes, Grace Home and all the other sellers at this trunk show will be donating 20% of all our gross sales to CPN. 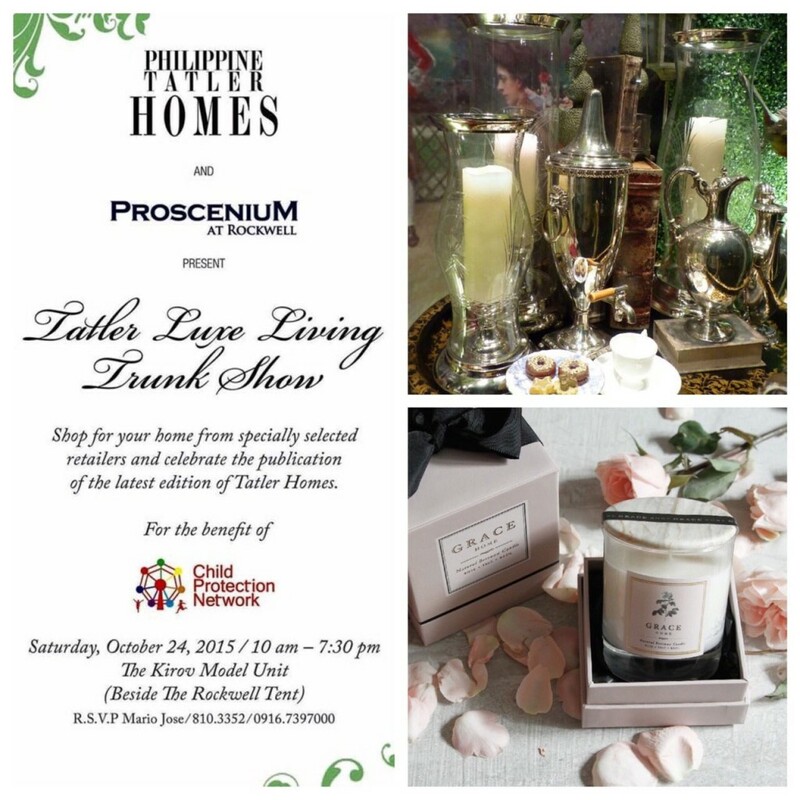 So, see you on Saturday, October 24, 2015, 10am to 730pm at the Tatler Luxe Living Trunk Show! 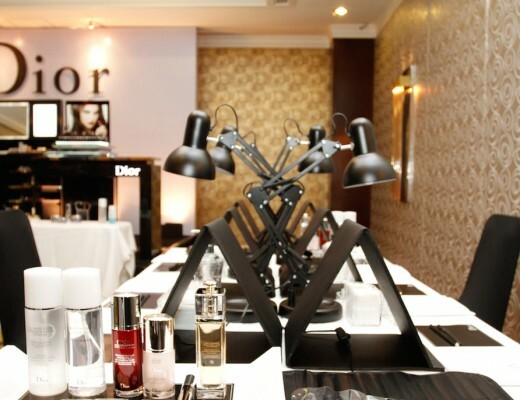 It will be at The Kirov Model Unit (across the Powerplant Mall, entrance near Zara), right beside The Rockwell Tent.